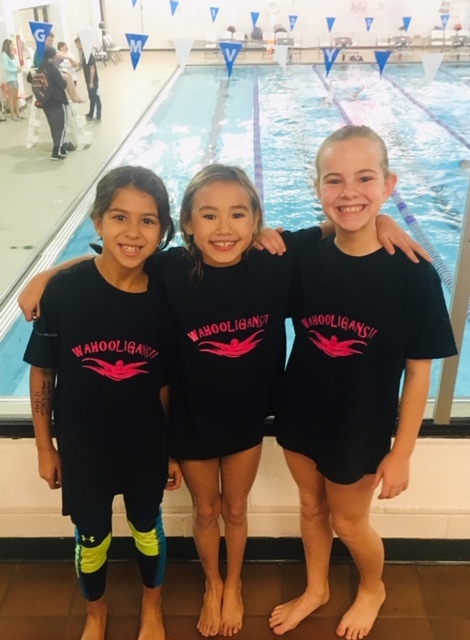 The Great Miami Valley YMCA Wahoo Swim Team is a year round organization, based out of Middletown YMCA, dedicated to promoting the core values of the YMCA through the sport of swimming. Within our program, we offer something for everyone, no matter your commitment level. 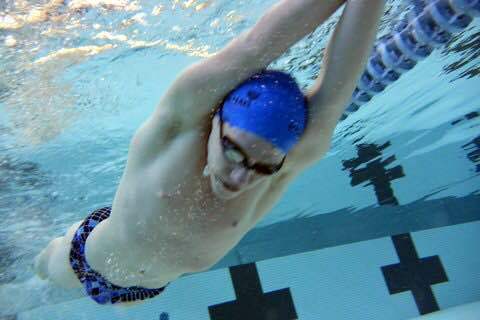 Through hard work, dedication, and great coaching, we produce not only great swimmers, but great people as well. 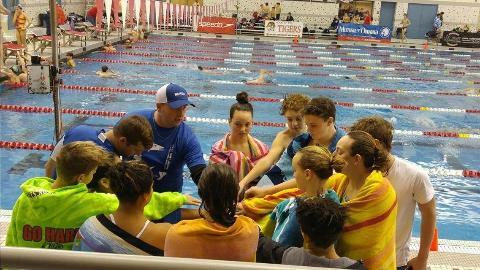 To insure that your swimmer is placed in the practice group that will best serve their needs, we recommend that you attend one of our evaluations or schedule a private evaluation by contacting, Coach Brett Burns at bburns@gmvymca.org.